Dr. Nivedita P Haran, retired as the Additional Chief Secretary, Department of Home Affairs, Government of Kerala, India, she has served extensively in various capacities with the Government of Kerala as well as Government of India. She was also the Civil Affairs Officer for the UN Peacekeeping Mission in Kosovo for five years. She has worked through the ranks of Indian Administrative Services (IAS) leading Home, Revenue, Land Management, Energy and Institutional Capacity Building Initiatives in Kerala. She brought up the Disaster Management Department with the Hazard Vulnerability and Risk Assessment Cell and the State Disaster Management Authority in Kerala. She also headed the Delhi Division in Ministry of Urban Development, Government of India. Having served as former Additional Chief Secretary, Department of Labour, Government of Kerala, she has a fair understanding on issues related to labour migration. She has a Ph.D. in Sociology from Indian Institute of Technology (IIT) Delhi, India. 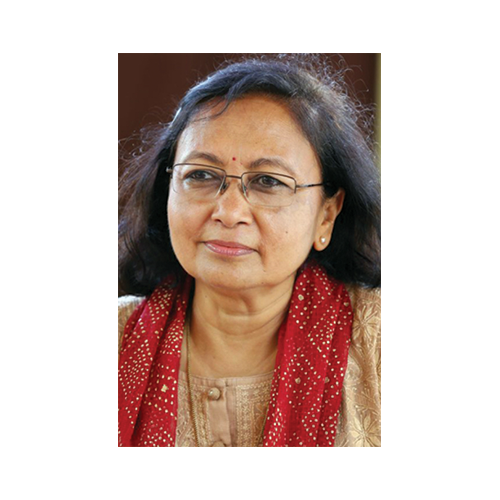 Nivedita serves as the Director of Centre for Innovations in Public Systems, Hyderabad, India. Shri. T.S. Vishwanath, is a fellow member of the Institute of Chartered Accountants of India. He has been part of the various groups and committees of the Govt. of India, Insurance Regulatory and Development Authority Of India, Reserve Bank of India and professional bodies. In public practice for around 46 years. Range of experience includes audit of corporates and advice on corporate, financial accounting and taxation issues to large corporates. 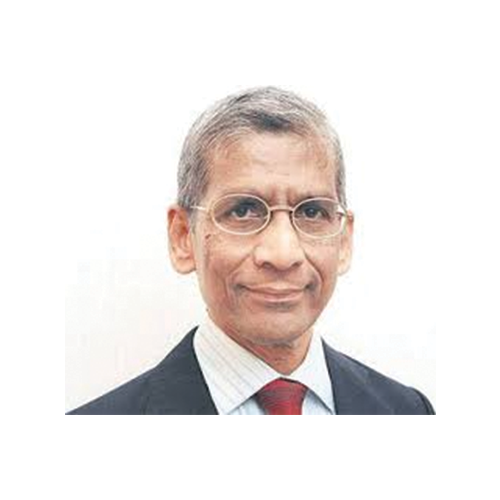 Prof. S. Sadagopan is currently the Director of IIIT-Bangalore. He is a product of Madras University, India and Purdue University, USA. He taught for 30 plus years at IIT-Kanpur, IIM-Bangalore, IIT-Madras and IIIT-Bangalore in addition to short teaching assignments at RUTGERS, USA and AIT, Bangkok. He has authored seven books, several book chapters and papers. He is a Fellow of IEE (UK), Computer Society of India and Institution of Engineers (India). He is a Senior Member of IEEE and ACM. He was a Fulbright Fellow in 1995. He serves as a Member of the International World Wide Web Conference Committee (IW3C2), Karnataka Knowledge Commission, and ACM India Council. He was the General Chair for World Wide Web (WWW) Conference 2011 and International Conference on Global Software Engineering (ICGSE) 2007. He does not hold any equity shares of the Company. 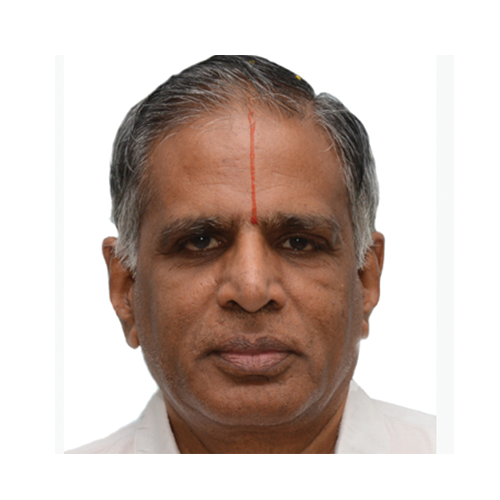 Independent Director, Former CMD of L & T Finance Holdings Ltd.
Shri. G.S. Chawla, is the Executive Director (IT/SD) at Life Insurance Corporation of India. He is an Economics Graduate. 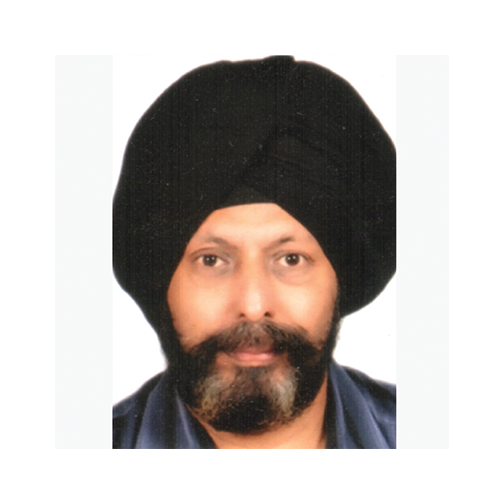 He has vast experience in the area of Information Technology and Insurance sector. Shri Partha Pratim Sengupta, Deputy Managing Director, State Bank of India, a career banker, joined the Bank as a Probationary officer in February 1987. Before assuming charge as Deputy Managing Director & Chief Credit Officer, in September 2018, he was the Chief General Manager of State Bank of India, Kolkata Circle. Prior to this, he was General Manager at State Bank of India, Mid Corporate Regional office, Pune. 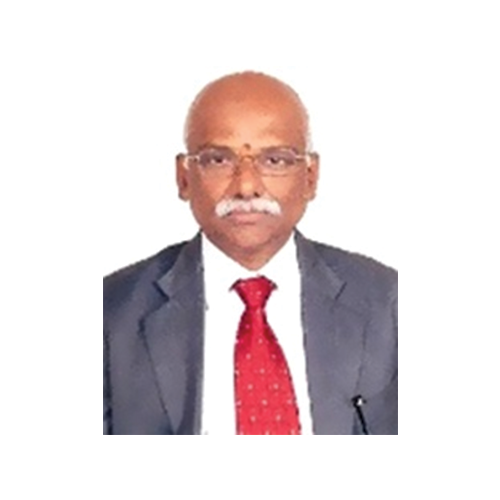 Shri Sengupta, during his 30 years with State Bank of India has served in various capacities in different geographies and has hands-on experience both in Retail Banking and Corporate Banking. Shri. 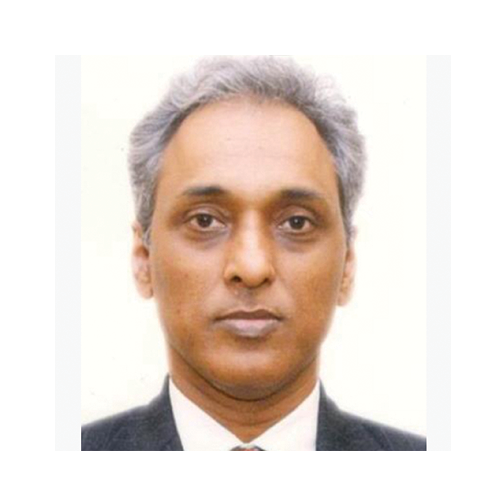 S. Ramann, IA & AS of 1991 batch, was deputed to NeSL, by the C&AG of India. 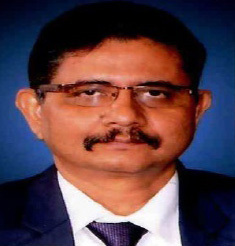 Prior to joining NeSL, Ramann was the Principal Accountant General of State of Jharkhand, empaneled for the post of Joint Secretary to the Government of India from 2015- 2017. He was also the Executive Director Secondary Markets, SEBI, on deputation from Government of India from 2006 to 2015. His qualification are, BA (Economics)and MBA from Delhi University. He is professional qualification are L.L.B. from university of Mumbai, Msc Regulations from the London School of Economics, certified Internal Auditor from IIA, Florida and Post Graduate Diploma in Securities Law.